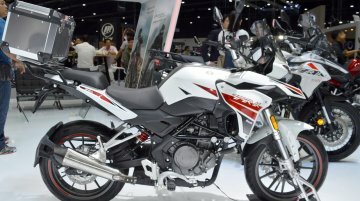 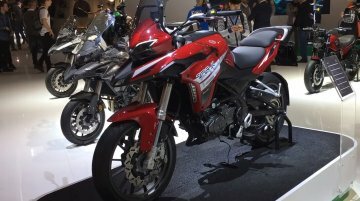 On February 18, Benelli India expanded its product portfolio with the launch of the new middleweight adventure duo – the TRK 502 and TRK 502X at INR 5 lakh and INR 5.4 lakh respectively.. 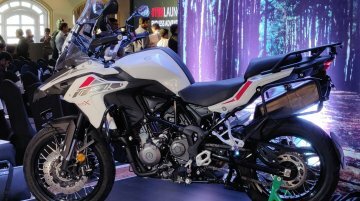 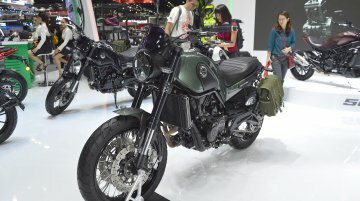 Earlier this week, Benelli confirmed its partnership with Hyderabad-based Mahavir Group to launch its range of motorcycles in India after splitting with DSK Motowheels. 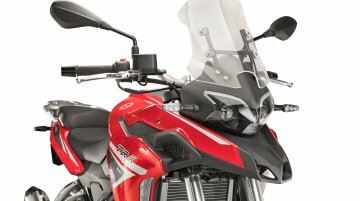 In the latest update by..